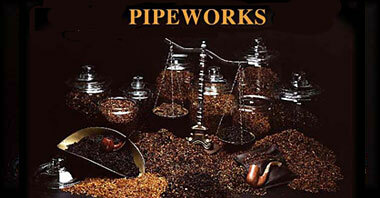 Pipeworks; Custom blended tobaccos, Briar Pipes, Estate and Clearance Pipes. 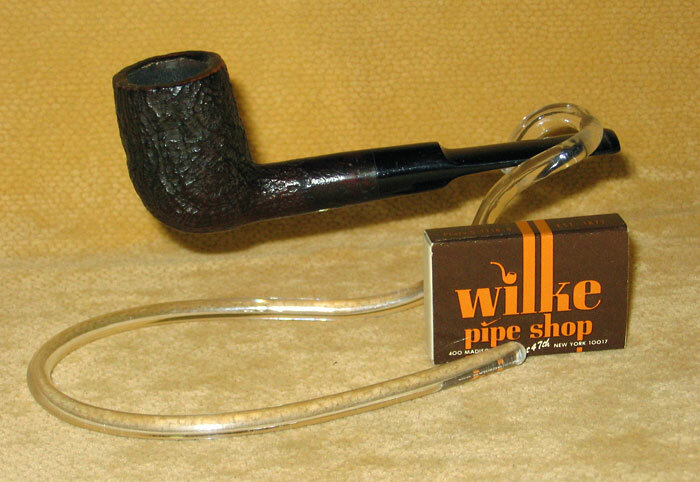 Pipe smoking accessories. The following pipes have been reduced by up to 40%. 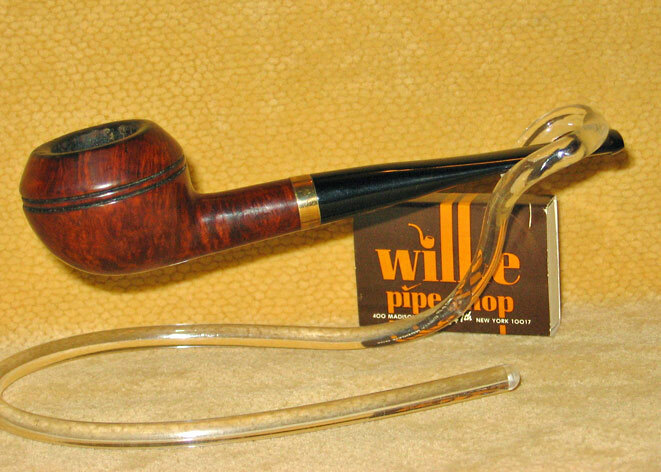 Here's your opportunity to acquire Pipeworks's quality Estate Pipes at incredible savings. Look over the listings and then call or email me with any questions and orders. 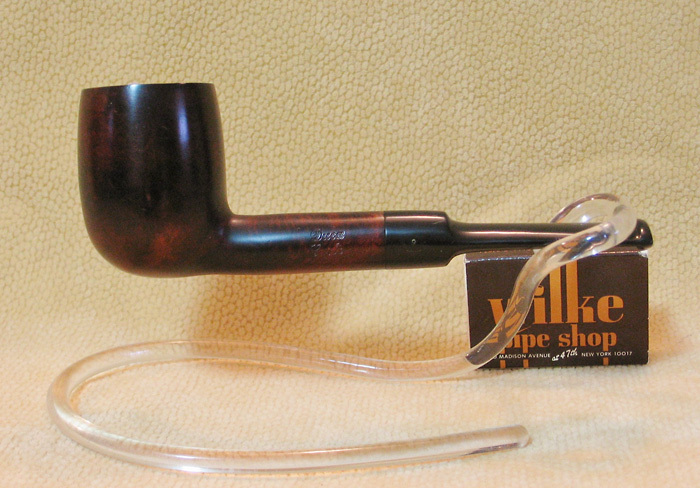 CL-5 DR. GRABOW 'Crown Duke' Dublin has 1or 2 fills and a chip on the edge of the bowl. CL-11. 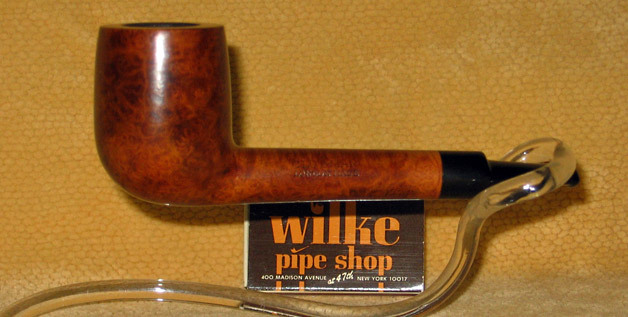 BEN WADE 'Select Grain' #51 natural Chimney with a drop bottom, a very nice birdseye grain and a new rubber taper stem. CL-19. 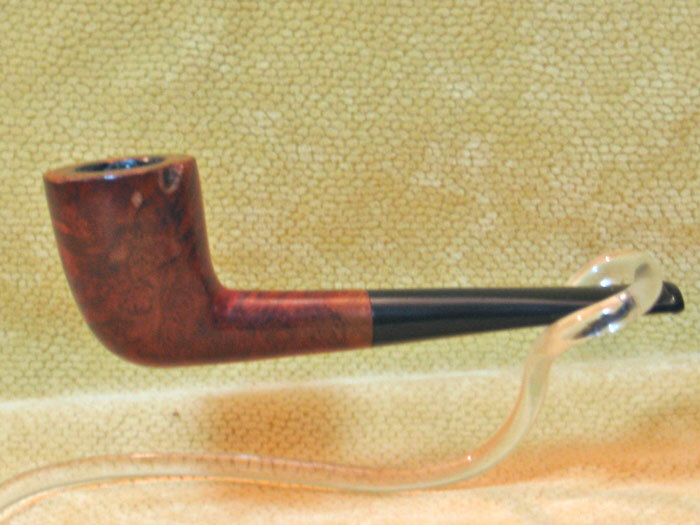 COMOY 'Sandblast #6 classic sandblasted Billiard with a new saddle rubber stem. CL-25. 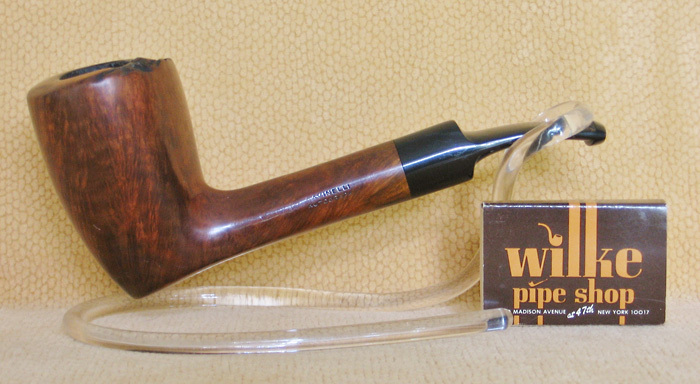 CZECH straight walnut stained Apple/Brandy, hardly smoked, but a few fills. CL-31. CLUBMAN (by Orlik) #37 a natural classic Club with a nice birdseye grain and a rubber saddle stem. CL-32. 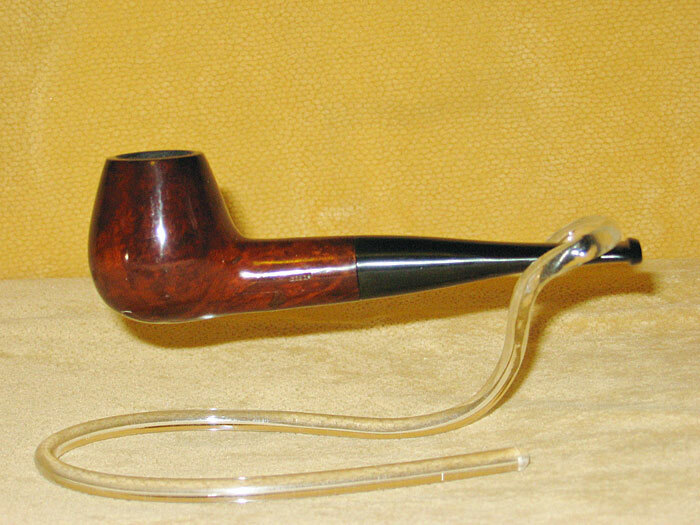 CELUIS 'Root' 'Knight' #13 nicely done slightly bent Danish Freehand with a new rubber handcut stem. CL-36. 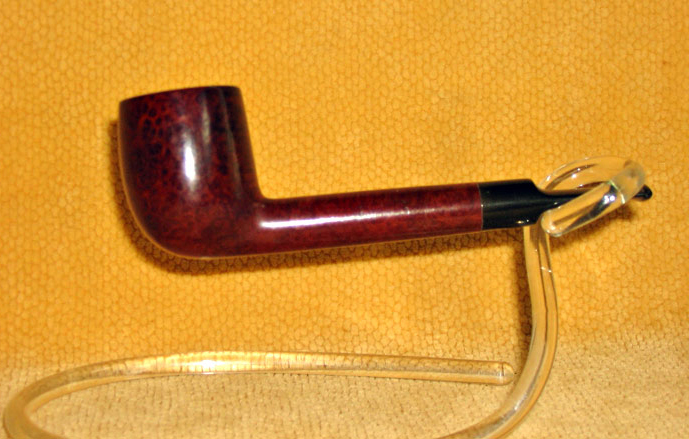 DUCA CARLO a red stained straight Billiard with the original rubber saddle stem, but a few small fills. CL-49. GBD 'Conquest Century' 9518 straight classic Brandy with a new rubber saddle stem. CL-52. 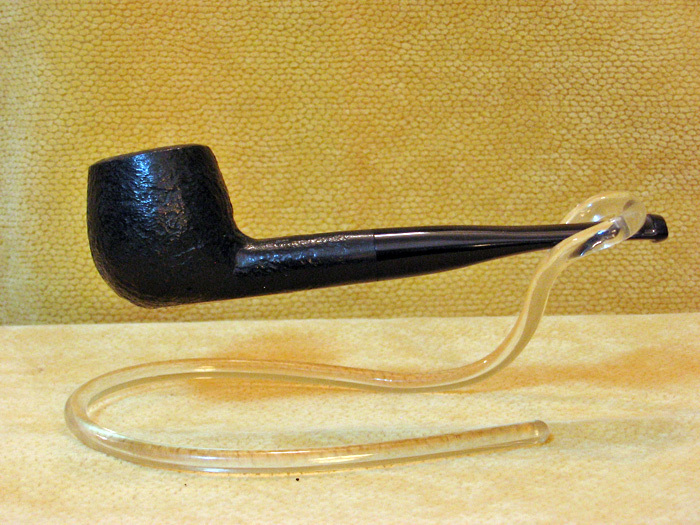 JARL Danish made half bent in a mostly sandblasted finish with a new handcut rubber stem. CL-96. 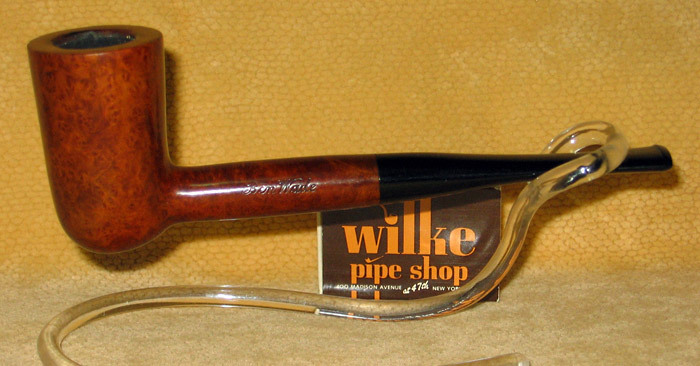 WEBER 'Deep Grain' #755 straight Rhodesian/beaded Apple with a 14k gold band to compensate for the hairline crack on the shank, rubber taper stem. CL-99. WM. 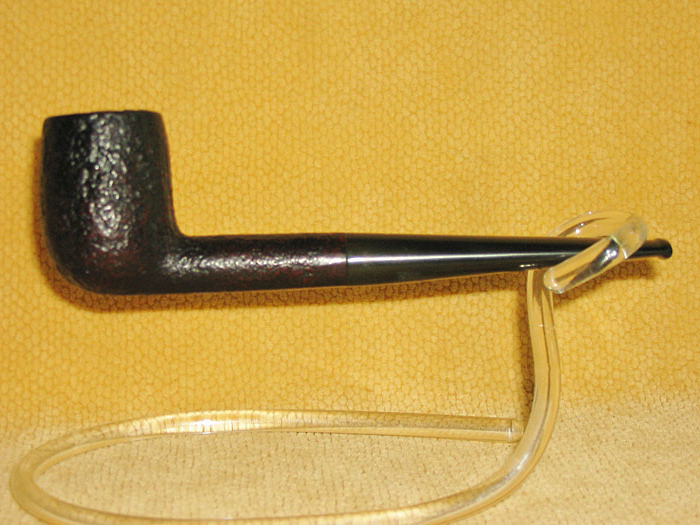 WALES 'Grecian' classic straight Pot in a black sandblast finish.